Gene editing or genome editing is a way of making specific changes to the DNA of a cell or organism. An enzyme cuts the DNA at a specific sequence, and when this is repaired by the cell a change or ‘edit’ is made to the sequence. DNA is inserted, deleted or replaced in the genome of a living organism using engineered nucleases or molecular scissors. Currently, there are four families of engineered nucleases which are being used 1) Meganucleases, 2) Zinc finger nucleases (ZFNs), 3) Transcription activator-like effector-based nucleases (TALEN), 4) Clustered regularly interspaced short palindromic repeats (CRISPR)-Cas system. These nucleases create site-specific double-strand breaks (DSBs) at desired locations in the genome. The induced double-strand breaks are repaired through the end- joining or recombination, resulting in targeted mutations. Why is Gene Editing in news? US scientists have successfully edited the DNA of human embryos to erase a heritable heart condition that is known for causing sudden death. 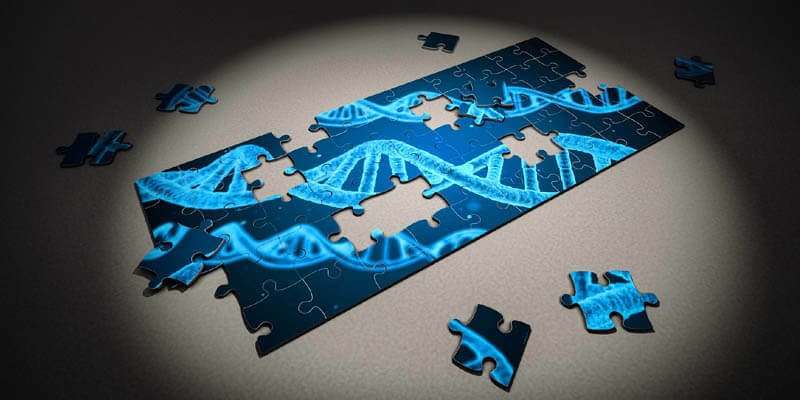 Researchers from the Oregon Health and Science University in California, China and South Korea repaired a mutation in human embryos by using a gene-editing tool called CRISPR-Cas9. Clinical trials are under way in China and in the US to use this tool for treating cancer. In May 2017, it was shown that in mice it is possible to shut down HIV-1 replication and even eliminate the virus from infected cells. In agriculture, a new breed of crops that are gene-edited will become commercially available in a few years. CRISPR is a dynamic, versatile tool that allows us to target nearly any genomic location and potentially repair broken genes. It can remove, add or alter specific DNA sequences in the genome of higher organisms. CRISPR (Clustered Regularly Interspaced Short Palindromic Repeats) are sections of DNA and are sections of genetic code containing short repetitions of base sequences followed by spacer DNA segments. 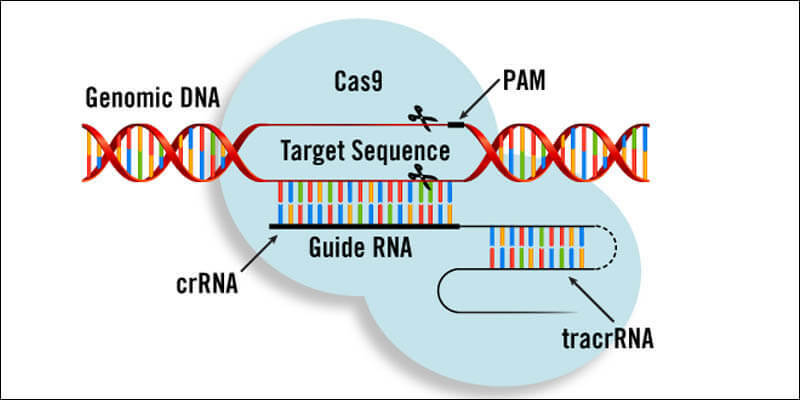 CAS-9 (CRISPR-associated protein 9) is an enzyme. It uses a synthetic guide RNA to introduce a double strand break at a specific location within a strand of DNA. It is a system used by bacterial cells to recognize and destroy viral DNA as a form of adaptive immunity. How does CRISPR – Cas9 work? Cas9 endonuclease – guide RNAs to direct it to a particular sequence to be edited. The genetic sequence of the RNA matches the target sequence of the DNA that has to be edited. When Cas9 cuts the target sequence, the cell repairs the damage by replacing the original sequence with an altered version. Unlike other gene-editing methods, it is cheap, quick, easy, safer and more accurate to use because it relies on RNA–DNA base pairing, rather than the engineering of proteins that bind particular DNA sequences. What are the pros of Gene editing? CRISPR could be used to modify disease-causing genes in embryos brought to term, removing the faulty script from the genetic code of that person’s future descendants as well. Genome editing (Gene editing) could potentially decrease, or even eliminate, the incidence of many serious genetic diseases, reducing human suffering worldwide. What are the cons of Gene editing? Making irreversible changes to every cell in the bodies of future children and all their descendants would constitute extraordinarily risky human experimentation. There are issues including off-target mutations (unintentional edits to the genome), persistent editing effects, genetic mechanisms in embryonic and fetal development, and longer-term health and safety consequences. Some argue that we do not understand the operations of the genome enough to make long-lasting changes to it. Altering one gene could have unforeseen and widespread effects on other parts of the genome, which would then be passed down to future generations. Many consider genome alterations to be unethical, advocating that we should let nature run its course. Few argue that after permitting human germline gene editing for any reason would likely lead to its ignorance of the regulatory limits, to the emergence of a market-based eugenics that would exacerbate already existing discrimination, inequality, and conflict. It will become a tool for selecting desired characteristics such as intelligence and attractiveness. What are the risks associated with Gene Editing? In the 2016 Worldwide Threat Assessment of the US Intelligence Community statement United States Director of National Intelligence, James R. Clapper, named genome editing as a potential weapon of mass destruction, stating that genome editing conducted by countries with regulatory or ethical standards “different from Western countries” probably increases the risk of the creation of harmful biological agents or products. Low cost and accelerated pace of development of this technology and its deliberate or unintentional misuse might lead to far-reaching economic and national security implications. It could lead to the manufacture of biological weapons by potential bioterrorists who might use the knowledge to create vaccine resistant strains of other pox viruses, such as smallpox, that could affect humans. How is this technology being regulated worldwide? The United States has banned federal aid from being used to support germline editing. In the United Kingdom, one can apply to the regulatory body for a licence to edit the genomes of a human embryo, but only for research work. The embryos have to be destroyed within 14 days. The recently held International Summit on Human Gene Editing announced that it would be irresponsible to proceed with any clinical use of germline editing until the relevant safety and efficiency issues were resolved. 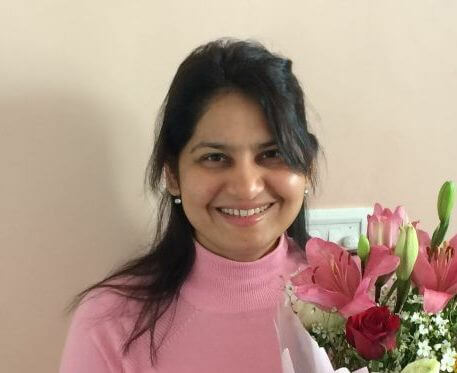 In India, there is no law for forbidding research laboratories and private companies from using the technology to experiment on embryos. However, the Drug Controller General of India is trying to use interpretations of existing laws on drugs to clamp down on improper use. The guidelines listed by the Indian Council of Medical Research state that germline editing is forbidden. Thanks for all your support to the many aspirants. 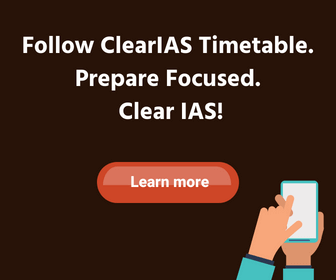 Please help me: I had filled the UPSC IAS exam last year but anyhow I could not attend it. I know that I have lost my one attempt, but is it compulsory for me now to fill this exam every year. You will not lose attempt if you filled the form, but didn’t appear in the exam. You need to fill the application form, every time, before you appear.